Staffed hours subject to change. Please contact us to schedule an appointment. Closed on Sunday and all Stat Holidays. 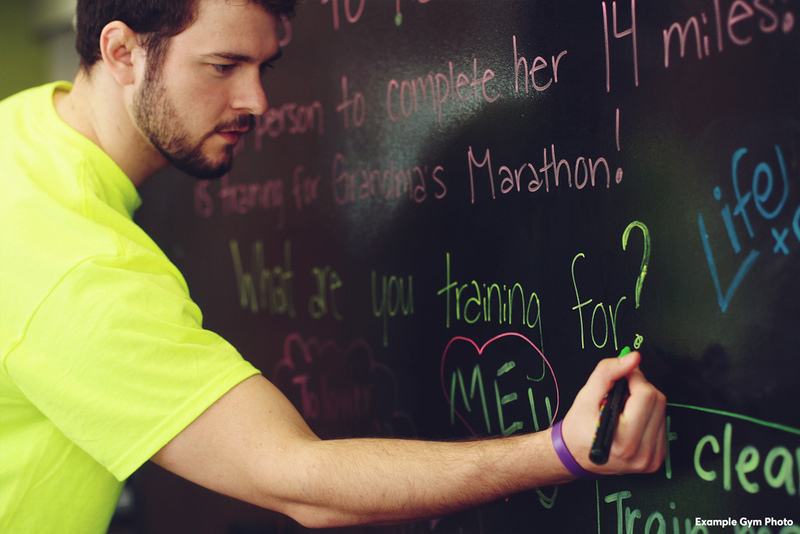 At Anytime Fitness we pride ourselves in caring, coaching and connecting with our members. It is our mission to get people to a healthier place! Our memberships include 2 Free Personal Training Sessions, 2 Assessments, 30 Day Get Started Plan, 30 Days Virtual Coaching and nutritional guidance. One Membership gets you access to more than 4,000 gyms worldwide open 24/7 for your convenience. We are the ONLY Fitness Facility to 100% Fully Guarantee our Services!! Are you a HERO? If you serve the community, you are to us! Police, Ambulance, Doctors, Nurses, Teachers and more all qualify for big discounts! We provide over $350 in value at sign up. 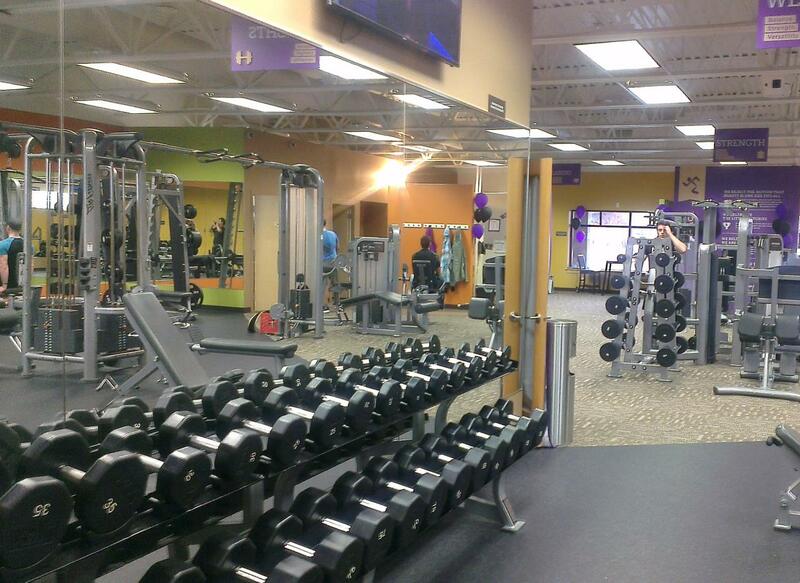 My name is Brett Barker and I am the owner at Anytime Fitness. I love health and fitness. From a young age my parents empowered me to play sports and live a healthy lifestyle. Nothing is more rewarding to me than coaching and motivating individuals and groups to strive for big goals. I like to call this YOUR best possible outcome! Don't be shy about what you want - i believe you can achieve it with just a little help from us. I am a Magnum Nutraceuticals Sponsored Athlete where my goal is to run/swim and bike in the World Championships Trail Triathlons in Hawaii in 2020. 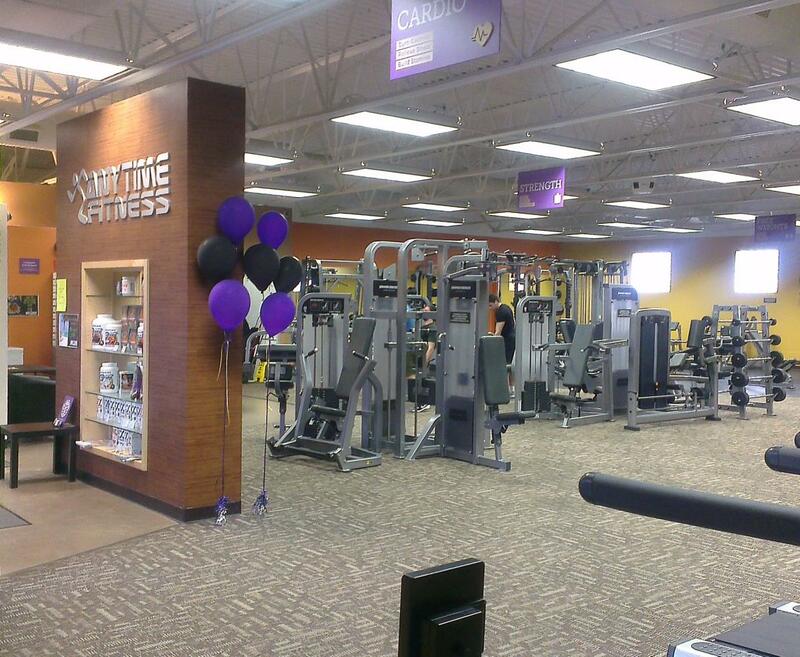 Join me on a journey towards your best possible outcome and your healthiest place at Anytime Fitness! 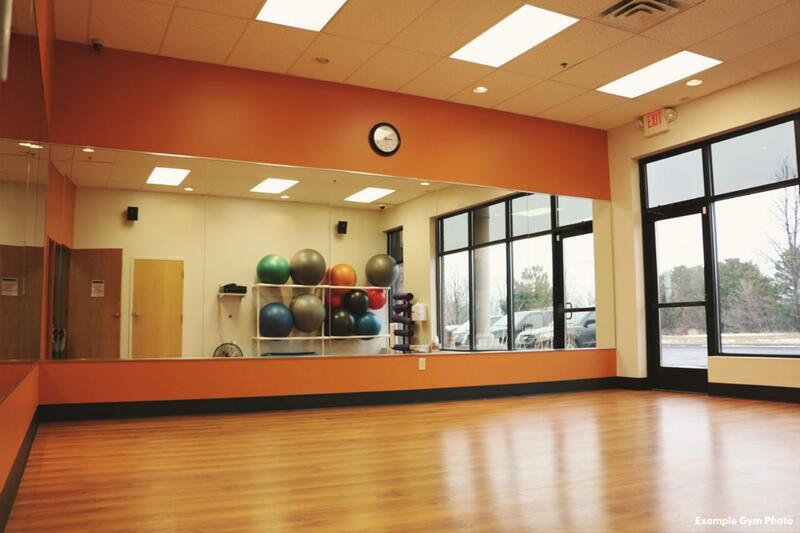 Holly has a passion for health and fitness and is very excited to offer a club that is inviting, convenient and safe. Holly was raised on a farm just outside of Whitewood, Saskatchewan. She then moved to Saskatoon to earn her degree in Commerce from the U of S. She is looking forward to seeing you at the club! Check out her social pages where she motivates hundreds of thousands of people every day @hollsbarksfitness. Lindsay has been a Certified Personal Trainer for 5 years, and fitness is her life. Currently holds the role of Assistant Regional Manager for all 4 of Brett and Holly's Clubs across western Canada. She’s been an athlete all her life and the gym has always been a part of her daily routine. After college, she went into Law Enforcement where being in great physical shape is a necessity. During her career as an Officer, she realized her passion for fitness was stronger than her passion for law enforcement. In 2013 she began a career in bodybuilding and trained for her first Bikini Fitness Competition. She’s a 4x National level Bikini competitor who has competed in 8 shows and worked with some of the best coaches in the industry. With these five years of competing and personal training, comes a great deal of experience. Over 5 years experience in the Fitness Industry. Specialized in Functional Training, Weightlifting, and several Martial Arts. I believe a successful life is built on the foundation of a healthy mind, body, and spirit. I strive to be a better version of myself every day, and love helping others do the same! Let’s work together to unlock your full potential, and create the life you deserve! I played elite hockey for 12 years as well as a variety of other high-level sports. This gave me a variety of experience with sport specific training. I obtained my kickboxing/HIIT certification and used my knowledge to start helping others achieve their personal fitness goals. I believe that training both mental and physical health allows us to be the best version of ourselves we can be! I was born and raised in the small community of Fort St. John, B.C. I have been married for 18 years and have 3 beautiful children. My passion for fitness came at a very young age and has helped to guide me through some very unexpected life obstacles along the way. In 2003 I decided I wanted to make fitness my main occupation and started FITT Perspective. I worked at World Gym for 9 years and really grew as a Fitness Leader and Personal Trainer within that time. I attended many Fitness Conferences and I am continuously taking further Education Courses to advance myself in the Industry. Over my 15 years of experience I have worked with Pre and Post Natal, Sports Specific, Post rehab, Youth and Special populations including the Elderly, Wheelchair(MS, Spinabifida) and Autism. I love helping people achieve their goals, love the relationships I have endured with my clients and find it very rewarding at the end of every day.